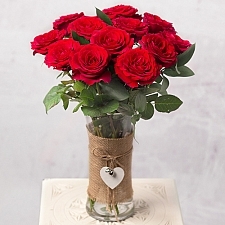 Want to surprise the man in your life with an unforgettable gift? 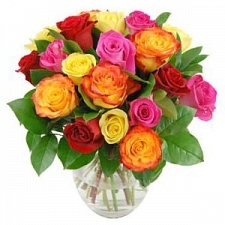 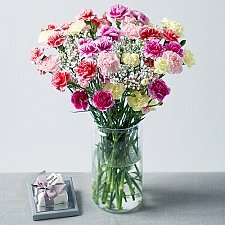 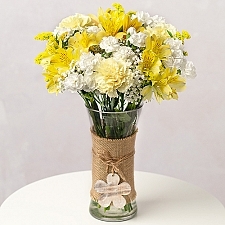 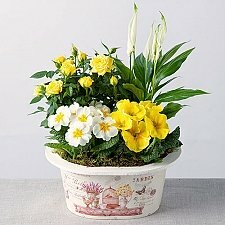 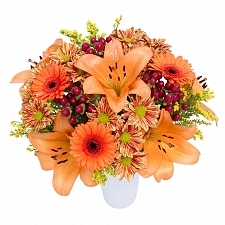 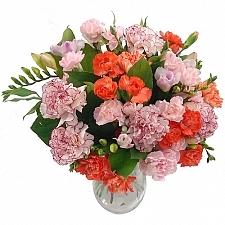 Express Gift Service offers a sensational variety of stylish bouquets, all created with men in mind. 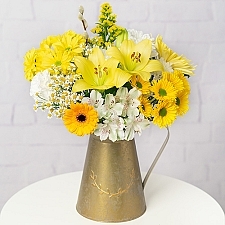 Whether it’s Father’s Day, your husband’s birthday, your brother, grandfather, uncle or nephew is celebrating something special or you’re after a token of thanks for a male friend, you’re sure to find the ideal stylish arrangement in our For Him collection. 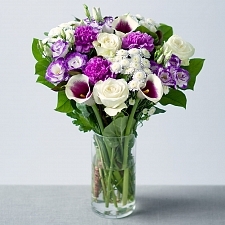 From our white and purple-themed Picasso bouquet, boasting purple-centred Cala lilies, carnations, chrysanthemums and lilac lisianthus to our dazzling, radiant Tuscan delight, bursting with red and yellow roses, germini, chrysanthemums and berries, the blooms in our very special selection designed especially for him are certain to blow him away. 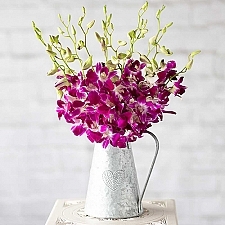 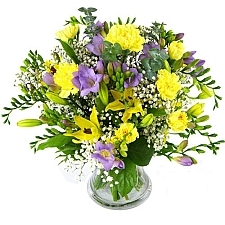 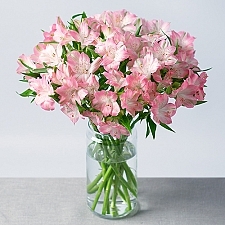 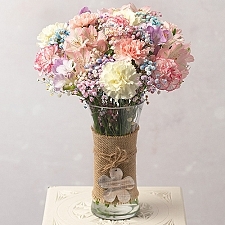 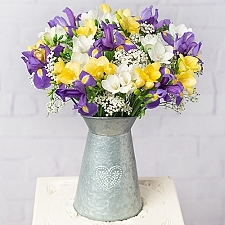 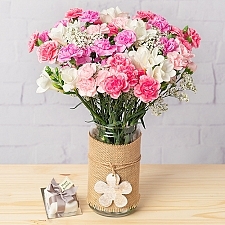 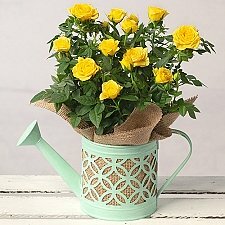 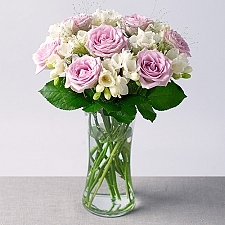 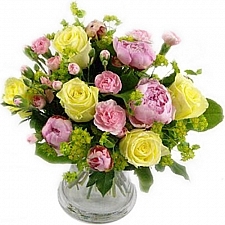 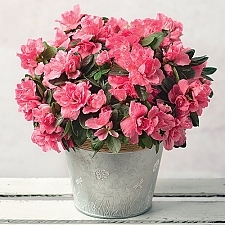 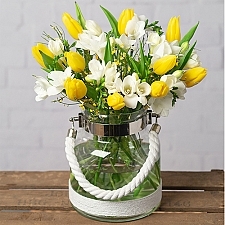 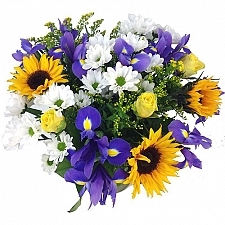 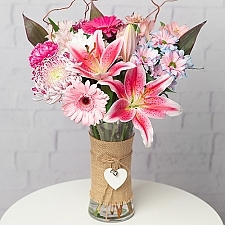 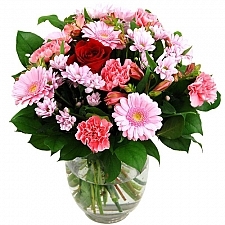 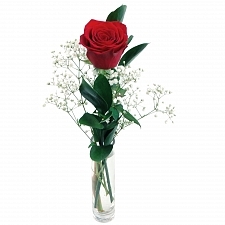 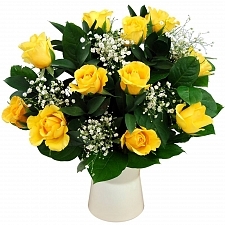 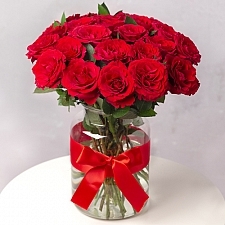 Why not send an additional gift to be delivered alongside your chosen bouquet? 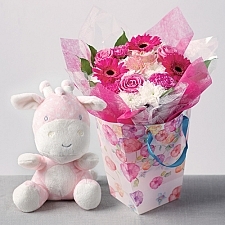 Choose online from our delectable chocolates, cakes, balloons, teddy bears, fruit baskets or even hampers containing contemporary shaving products. 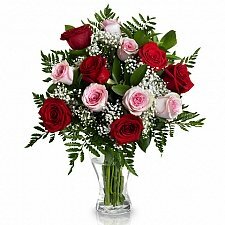 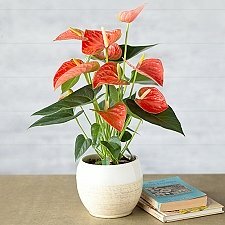 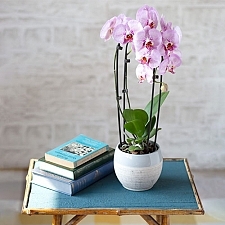 Our exceptional first-class flower delivery service by post guarantees top-quality flowers for him for next-day delivery all over the UK and internationally to USA, Canada, Europe, Pakistan and the UAE.